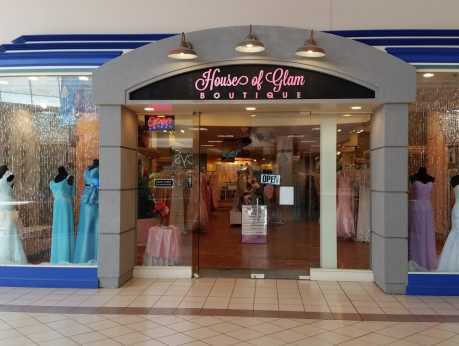 Welcome to House of Glam Boutique. We are located in Chesapeake Square Mall, serving brides, prom, quince, and special occasion customers throughout the entire 757 area. Our goal is to provide you exceptional service and quality at an exceptional value. 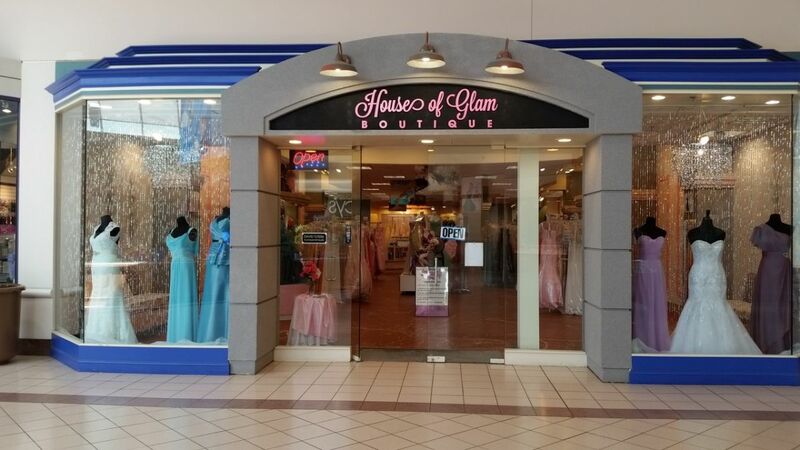 House of Glam Boutique is a family-operated, military veteran-owned business in the Tidewater area. We feature designer wedding dresses, bridesmaid dresses, prom gowns, quince ball gowns, and special occasion dresses for your special day or event. We have a vast selection of unique, fashion-forward designs of impeccable quality that will enable you to express our own individual beauty, style, and personal charm. Whether you are seeking bridal, prom, quince, or military ball gowns, we have a great selection that is rich in tradition, sleek and sophisticated, or trendy and couture. We will help you choose the gown that is perfect "just for you". The one you love won't be able to take their eyes off of you as you walk down the aisle or into that event in a beautiful designer gown that is perfect for your big day!